Legends Green Horsehair Face Brush 4-1/2 - Jacks Inc.
Legends™ Green Horsehair Face Brush 4-1/2"
Designed for everyday grooming of sensitive equine faces. 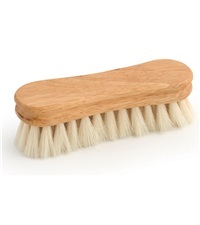 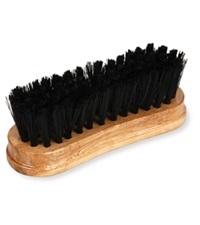 Easy to use, peanut-shaped horsehair face brush with kiln-dried, double-lacquered, peanut-shaped hardwood brush block. 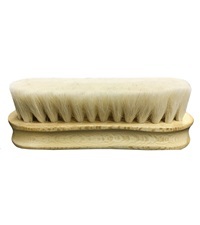 Soft horsehair and the petite dimensions of this peanut-shaped face brush provide a gentle grooming experience for the sensitive equine face and neck. 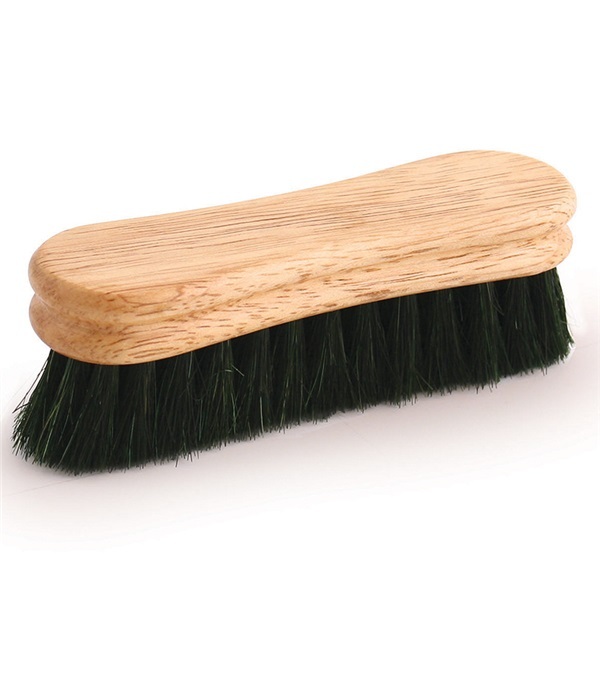 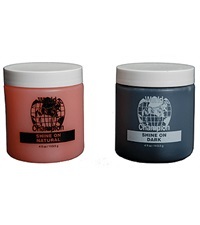 Perfect for pre-show touch-ups or removing dust from hats and boots. 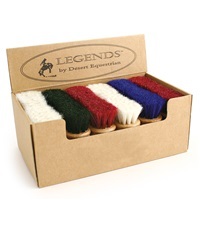 Legends™ Soft White Goat Hair Peanut-Shaped Face Brush 4-1/2"
Super Soft Face Brush 5"